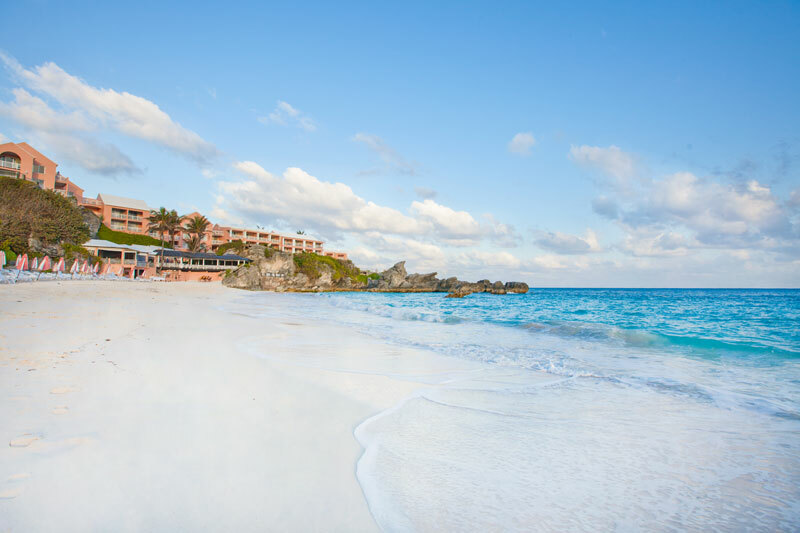 The Reefs Resort & Club has once again made the Travel + Leisure World’s Best awards rankings, being named #3 among the top Caribbean, Bermuda & Bahamas resorts. This ranking also continues The Reefs’ recognition among the prestigious Travel + Leisure World’s Best Hall of Fame, for appearing on the World’s Best List for more than 10 years in a row. 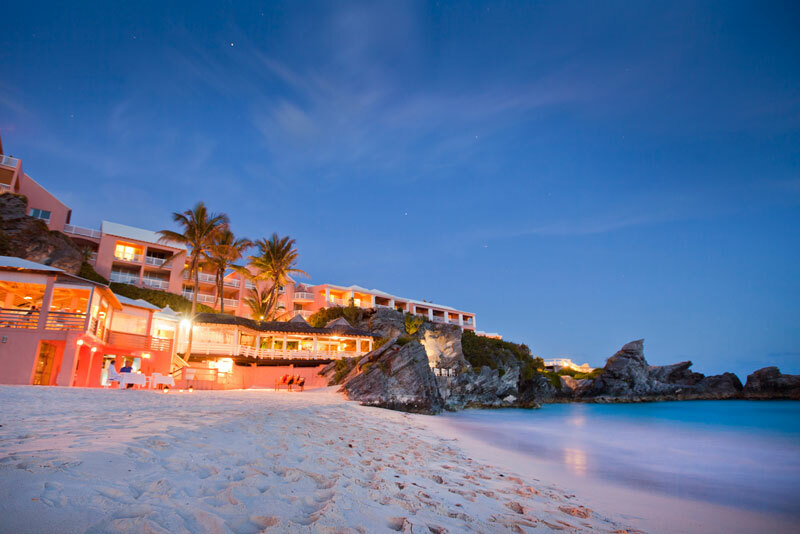 The Reefs is the only Hall of Fame member on the top Caribbean, Bermuda & Bahamas resorts list. The honour also comes as The Reefs culminates a three-year room renovation and a year of innovative dining additions. The resort recently opened Aqua Terra, a sea- and farm-to-table dining experience that evokes the flavors of island life with inventive dishes such as grilled octopus, along with traditional island meals of grilled rockfish and the famed fish chowder. Weekly exclusive chef’s tables highlight a seven-course meal with personally selected wine pairings and are consistent sell-out events. Each Tuesday brings the opportunity for a private tour of Wadson’s Farm, where guests can personally select their homegrown ingredients and enjoy a meal that evening personally prepared by Chef Sisk. Guests of The Reefs also consistently name the welcoming staff as a motivating factor in returning again and again. “We’re coming up on our 20th visit there – we get a hug when we get out of our taxi on arrival and a hug when we come to afternoon tea. Bermuda becomes not a foreign country that you don’t know – the staff is so friendly, it becomes like visiting a nice restaurant in your hometown,” said Bob Meisch, who frequently returns to The Reefs with his family. The full results of the Travel + Leisure World’s Best Awards are available on www.travelandleisure.com/worlds-best and are featured in the August issue of Travel + Leisure, on newsstands now. Congratulations to everyone at The Reefs. Makes you wonder about all those here who say that David Dodwell is doing it all wrong. Does Daniels Head come to mind, and now that he has his hand in the B.T.A, there should be some sort of progress. The Spa is great too!